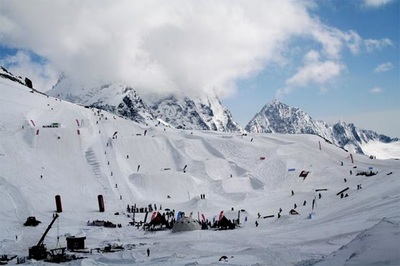 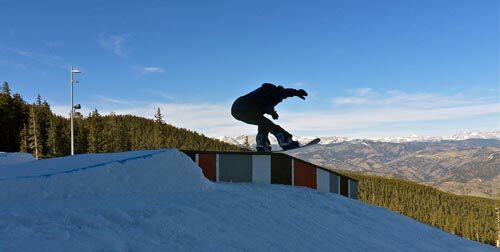 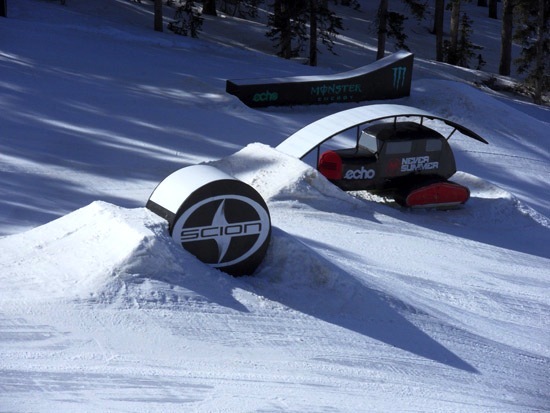 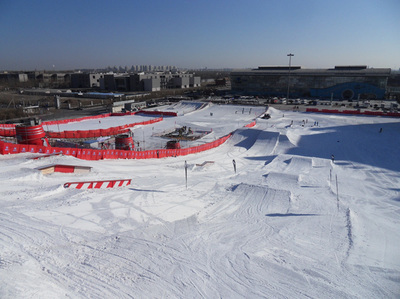 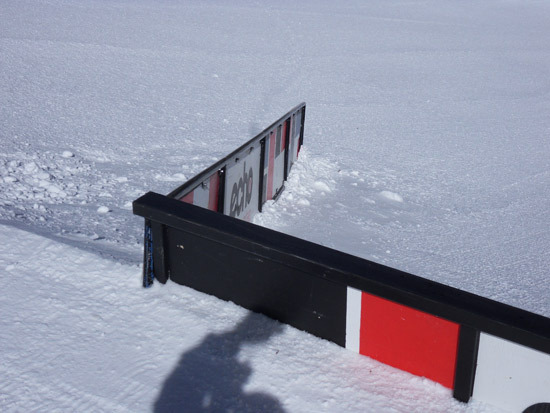 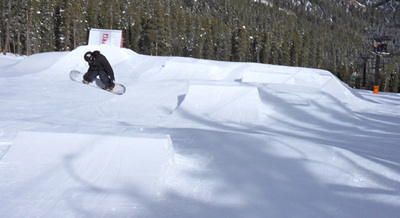 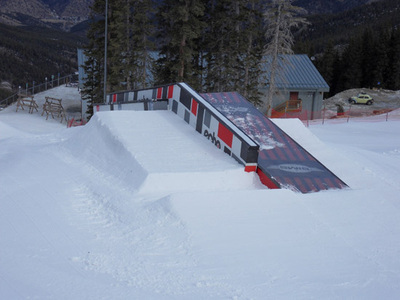 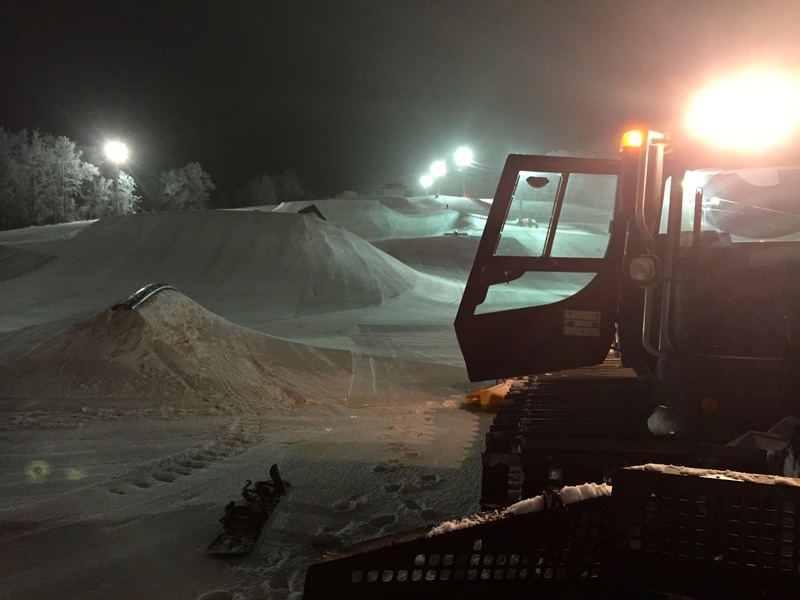 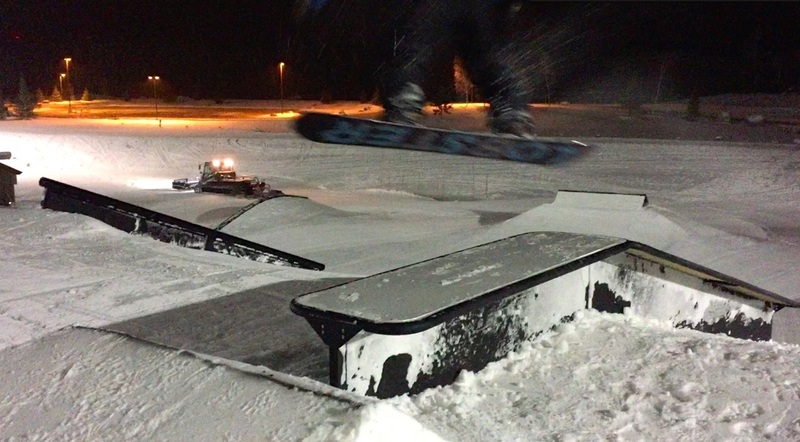 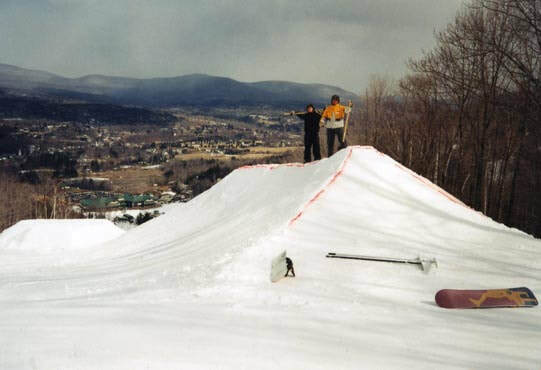 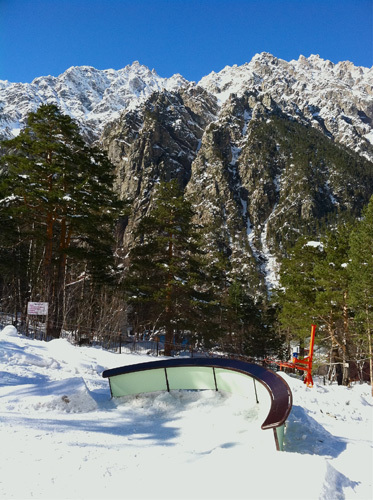 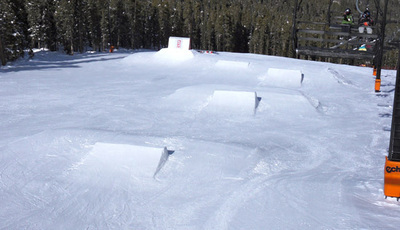 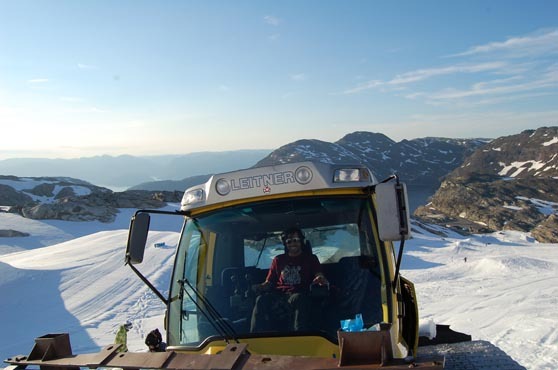 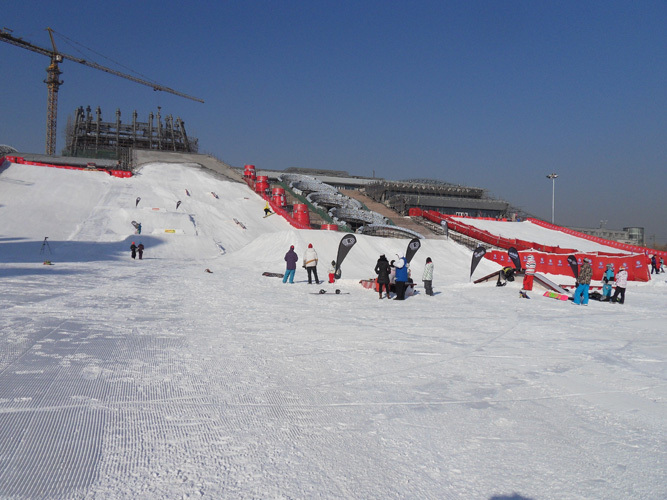 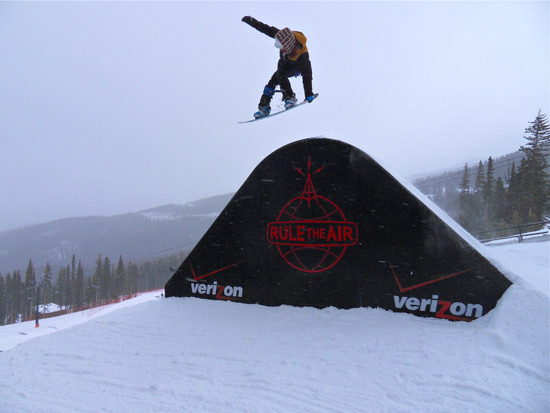 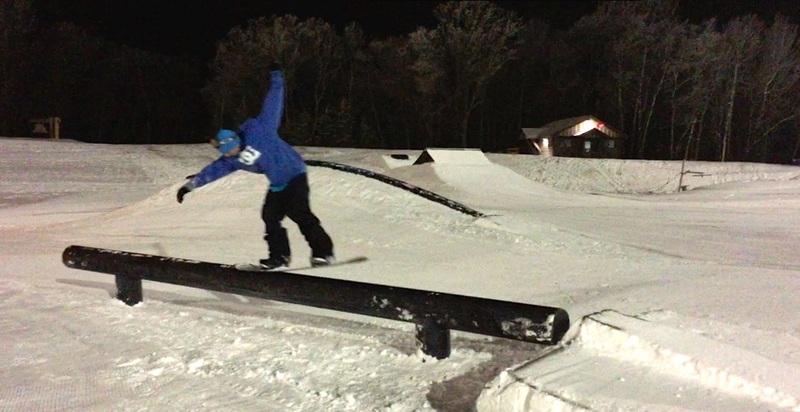 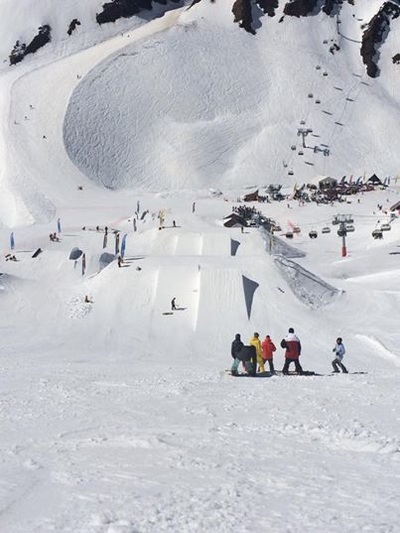 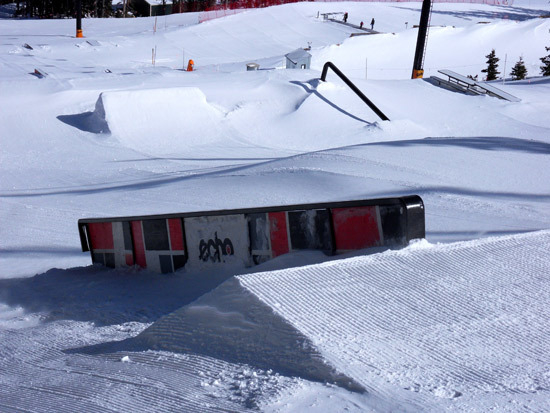 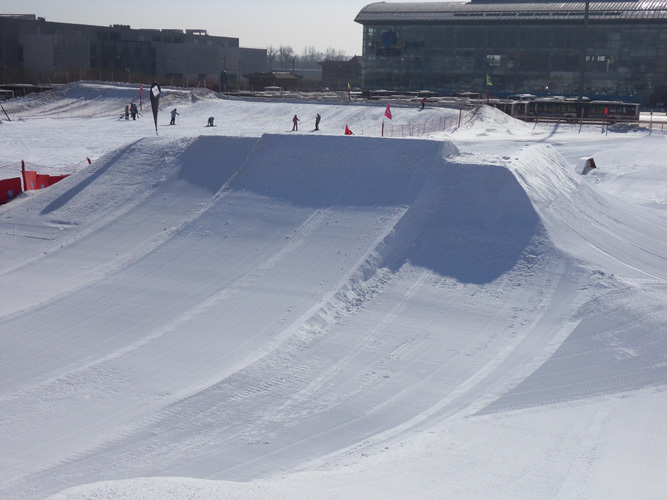 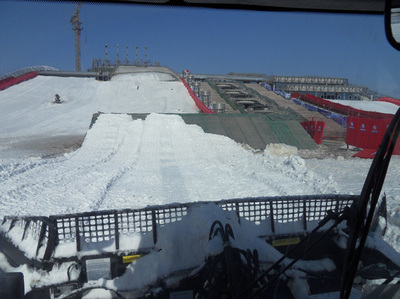 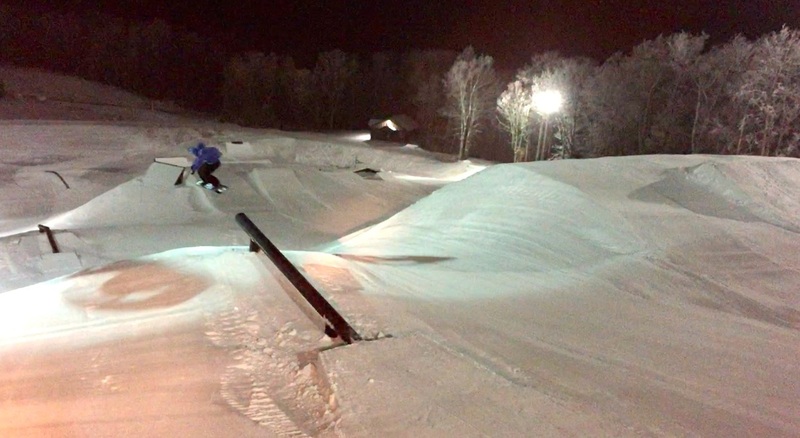 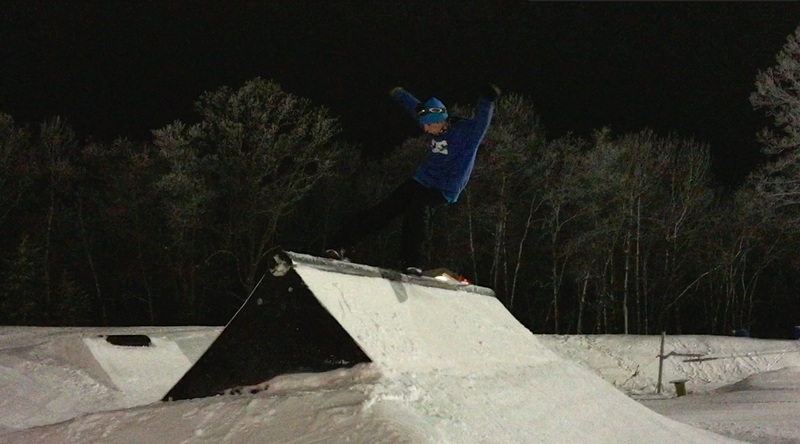 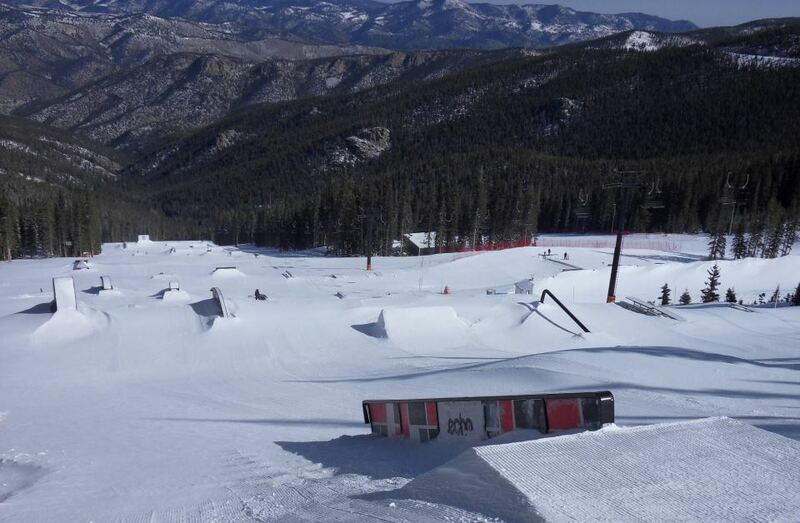 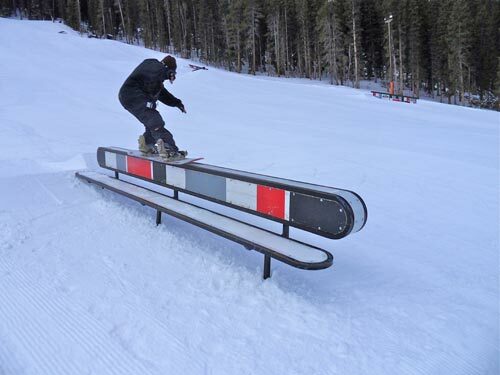 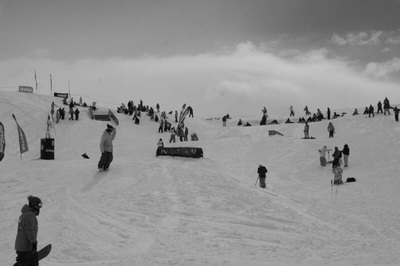 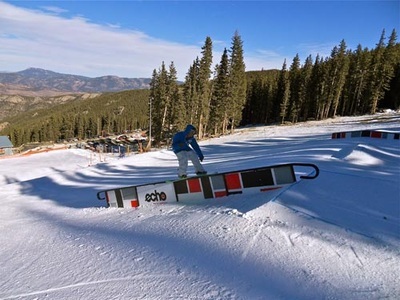 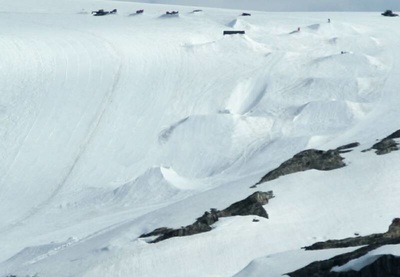 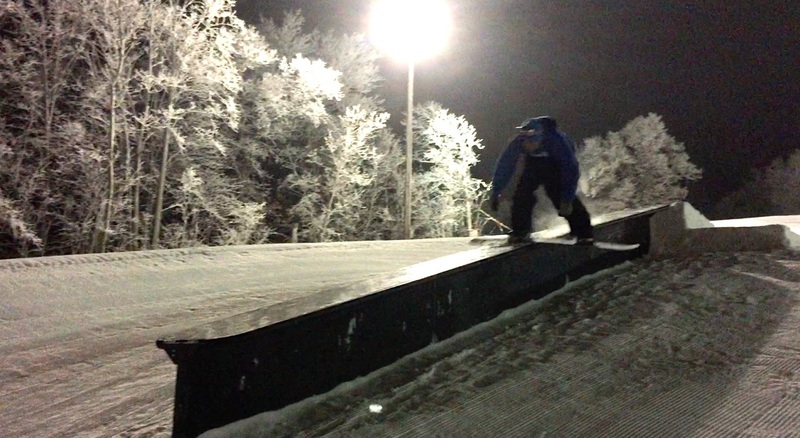 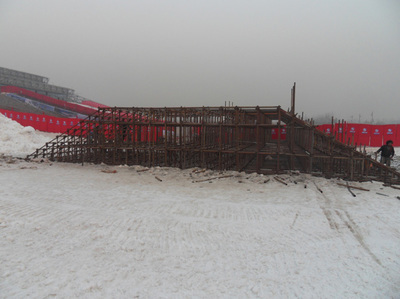 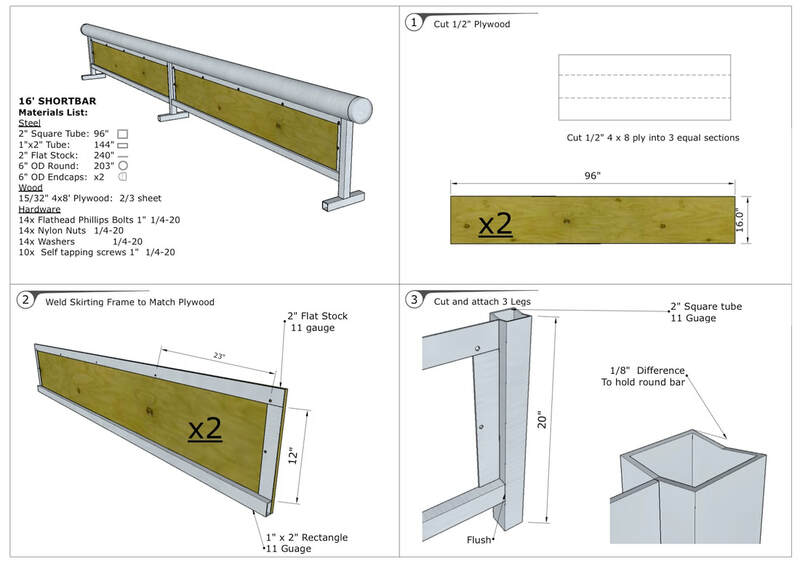 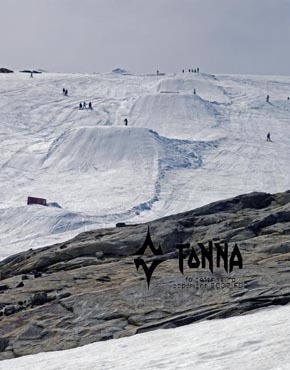 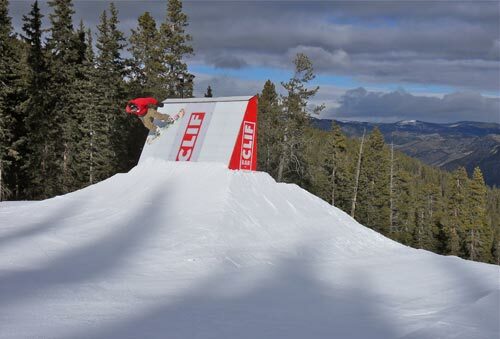 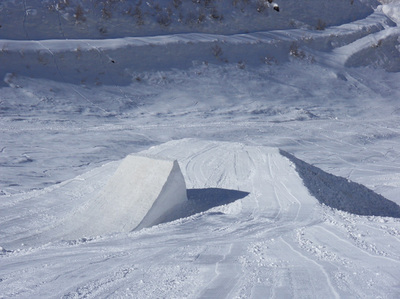 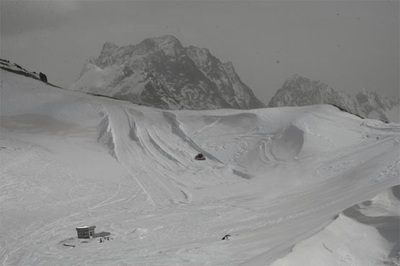 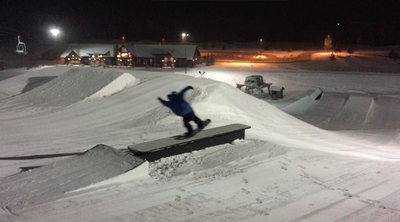 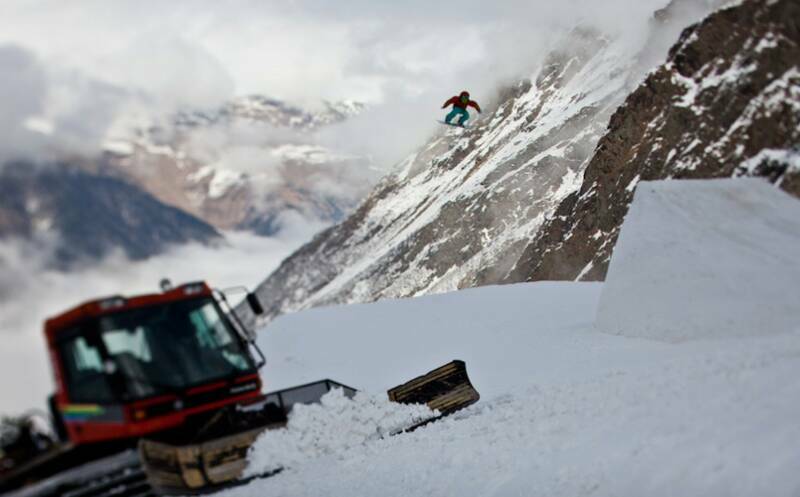 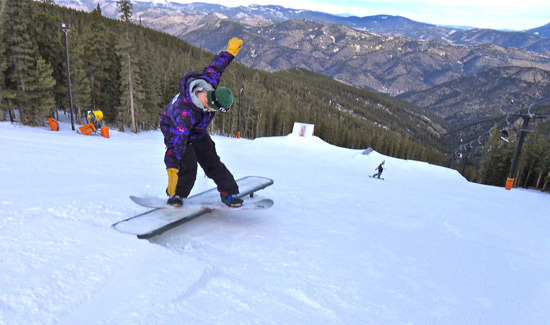 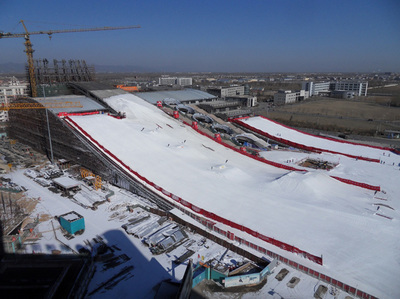 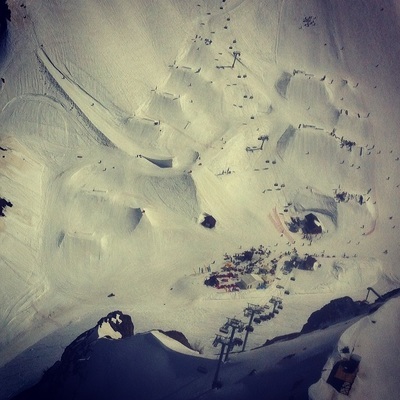 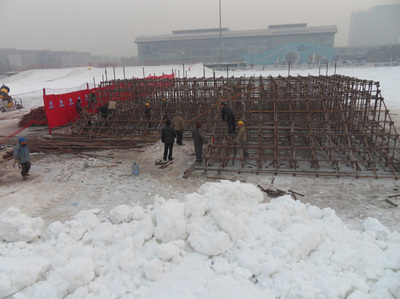 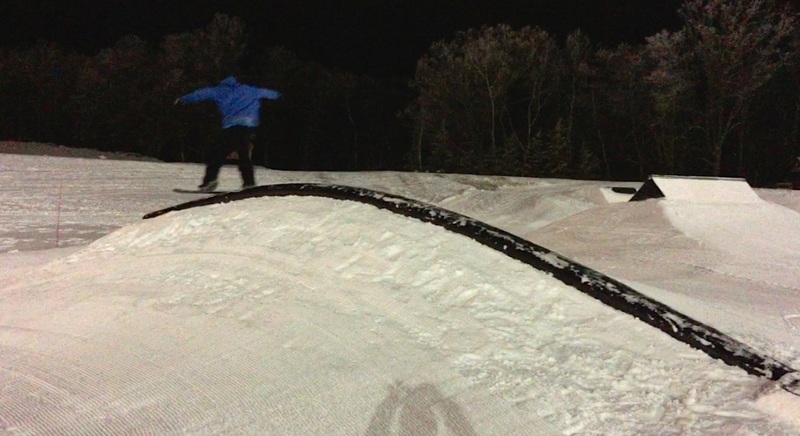 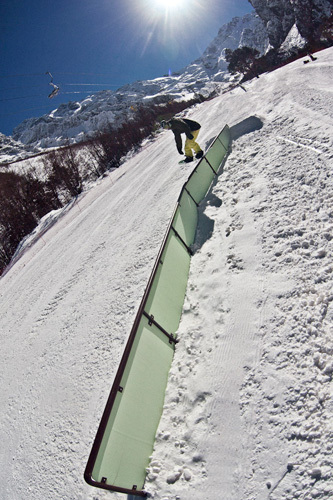 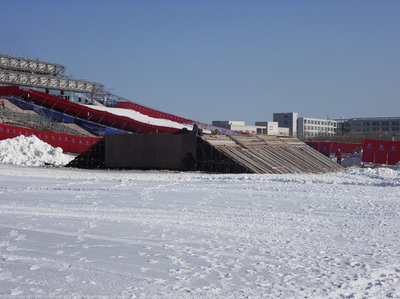 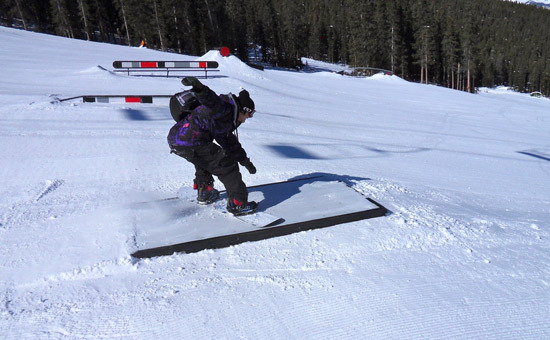 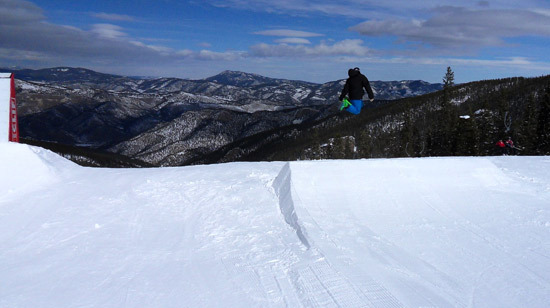 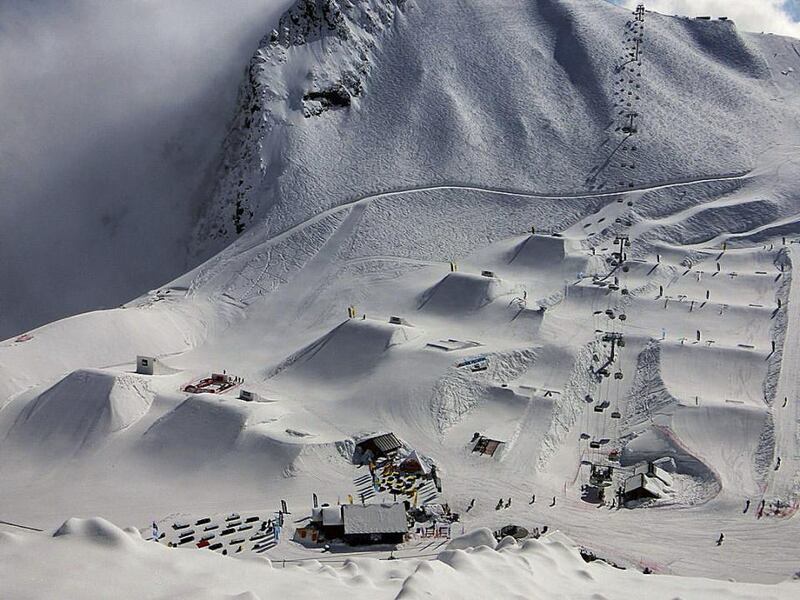 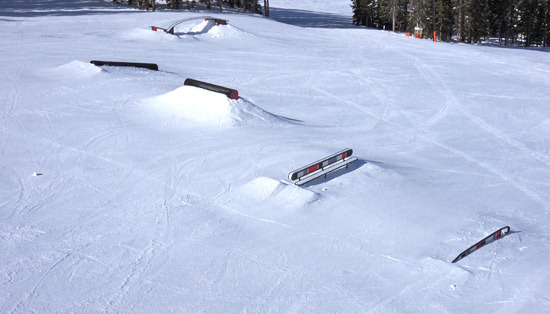 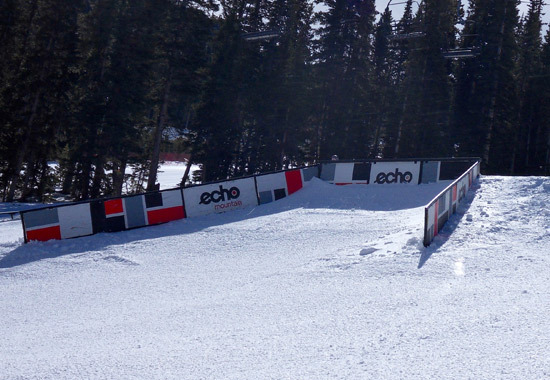 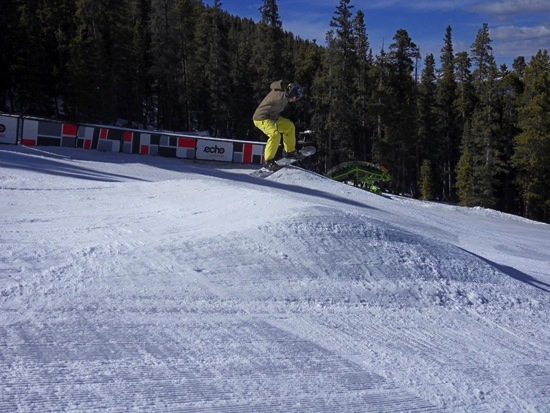 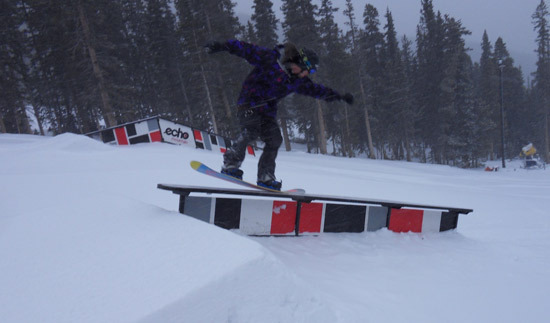 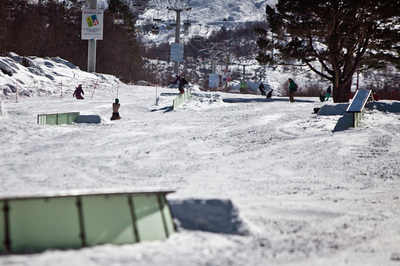 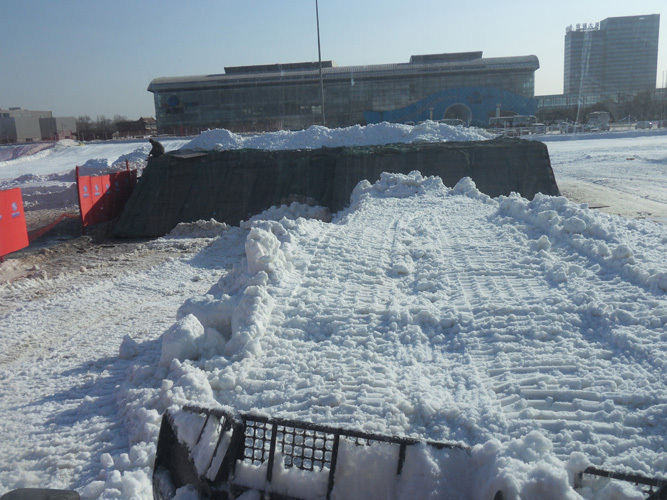 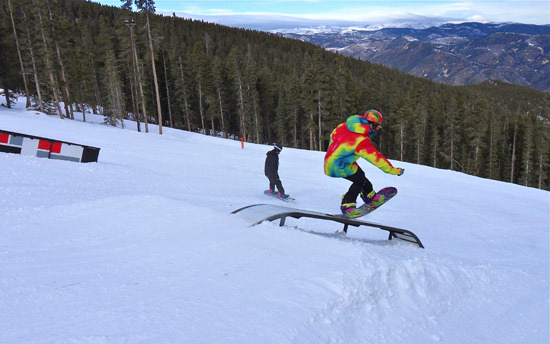 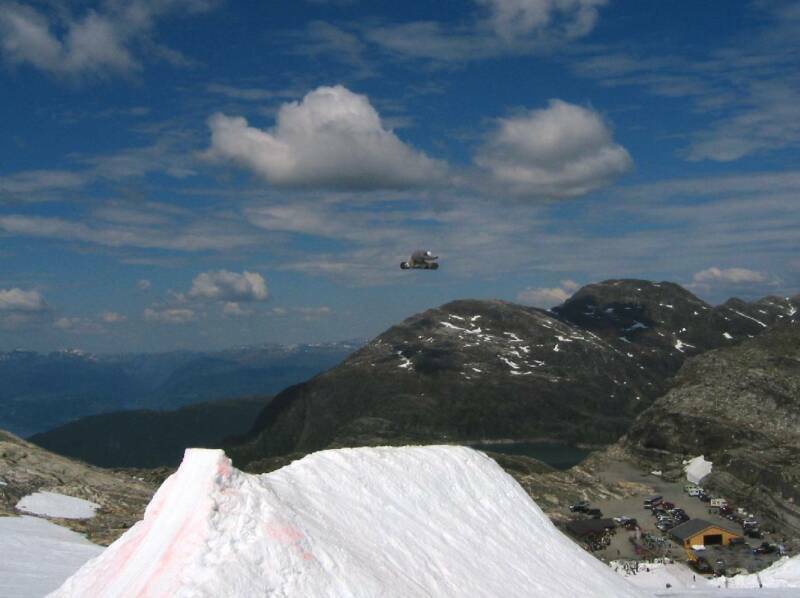 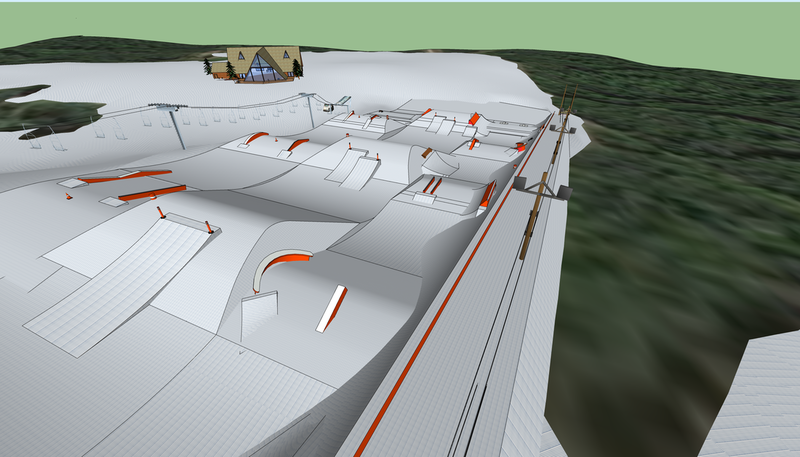 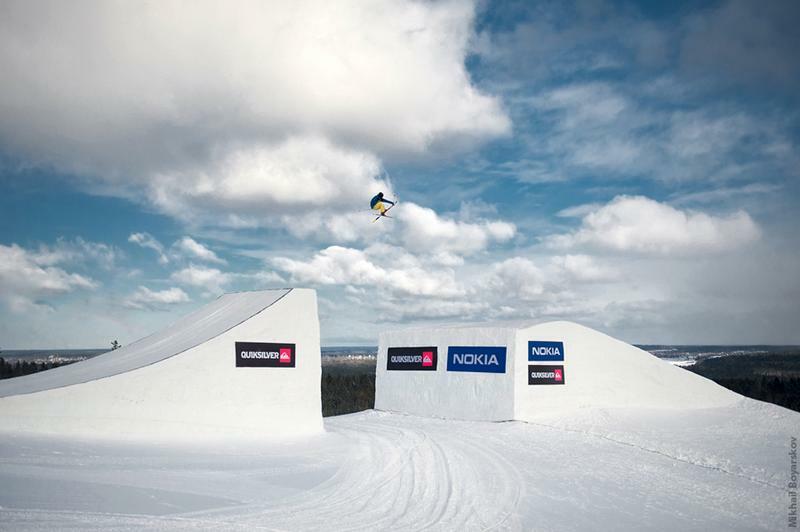 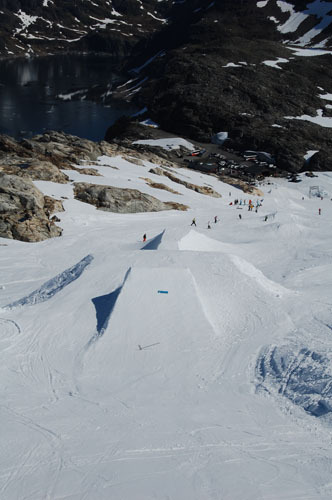 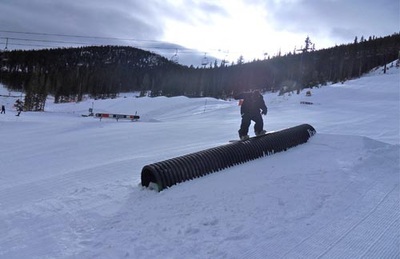 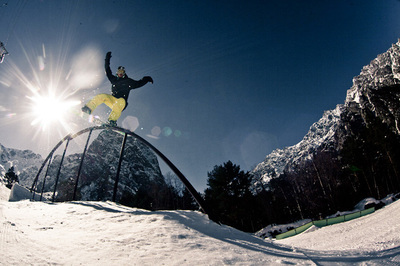 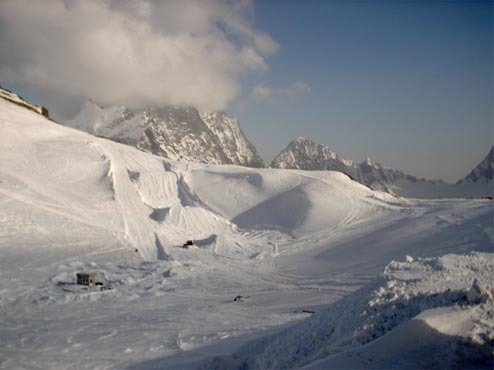 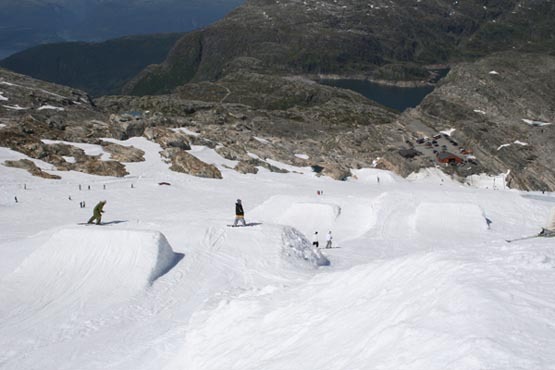 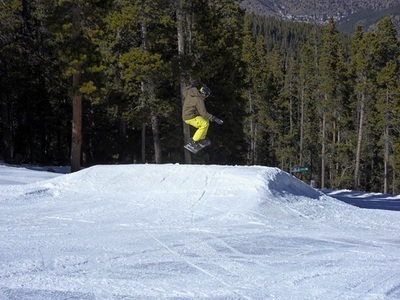 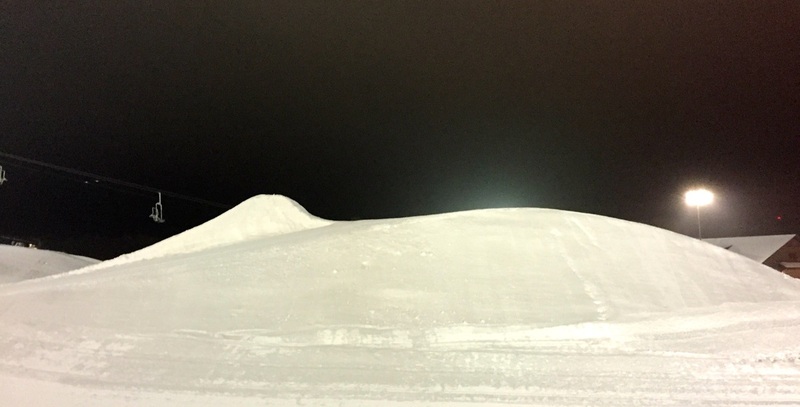 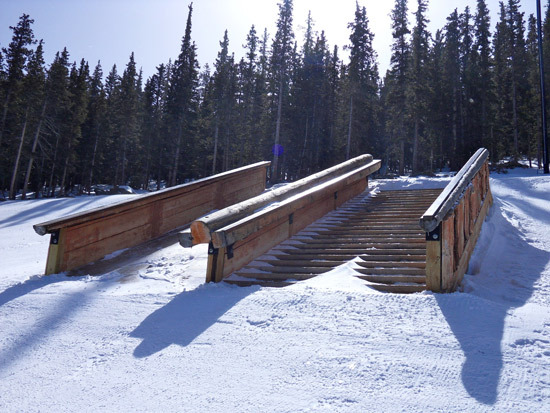 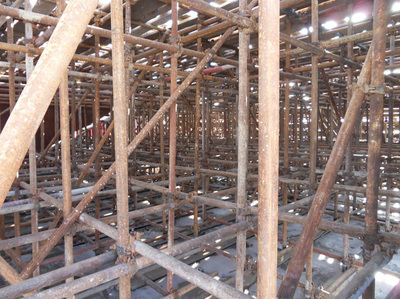 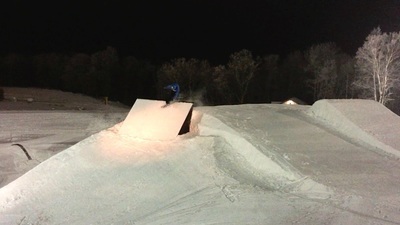 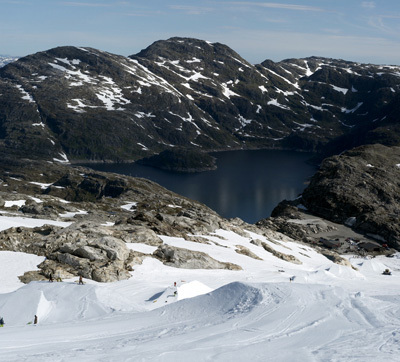 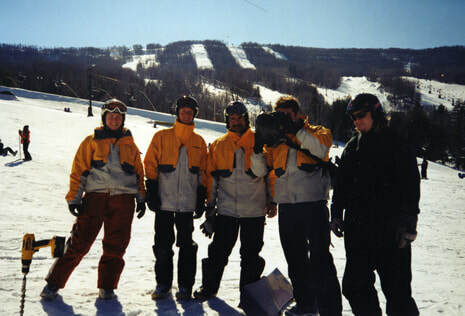 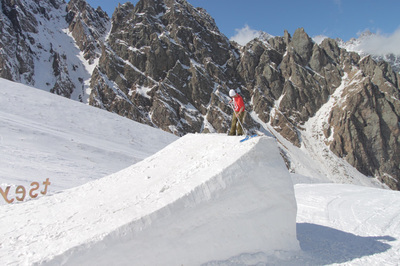 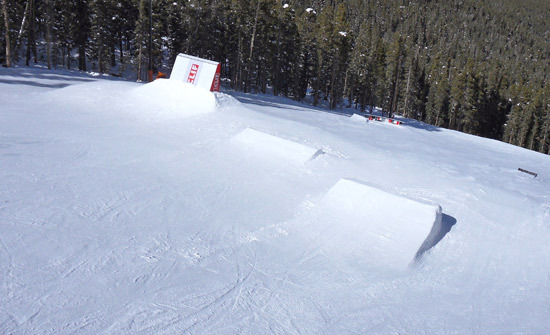 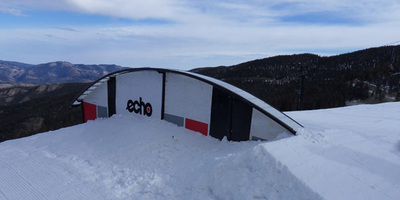 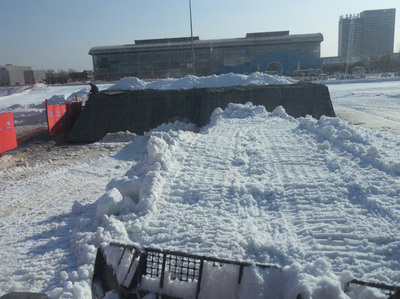 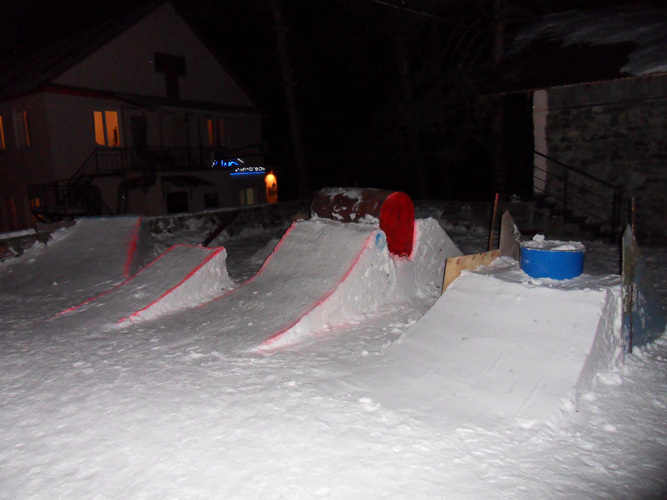 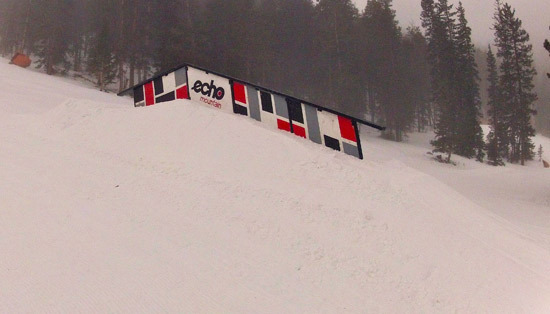 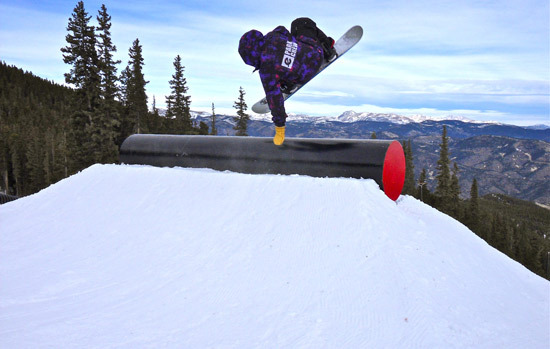 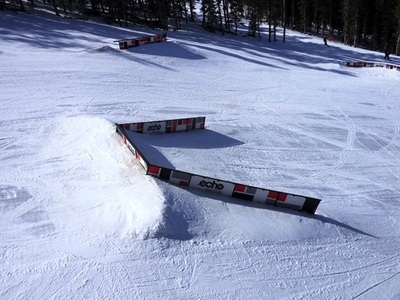 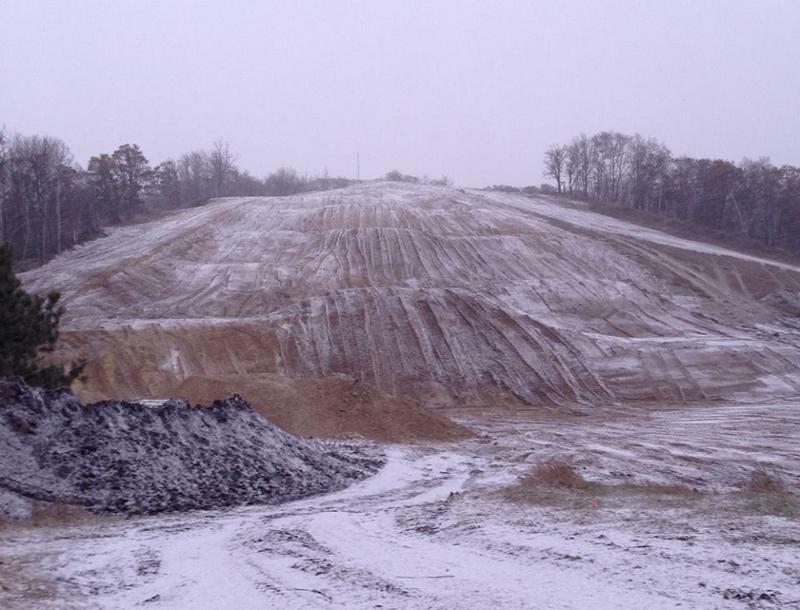 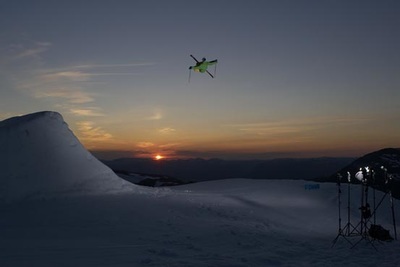 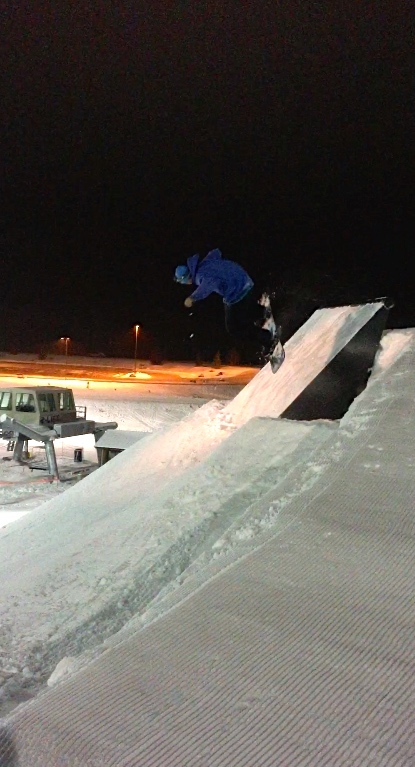 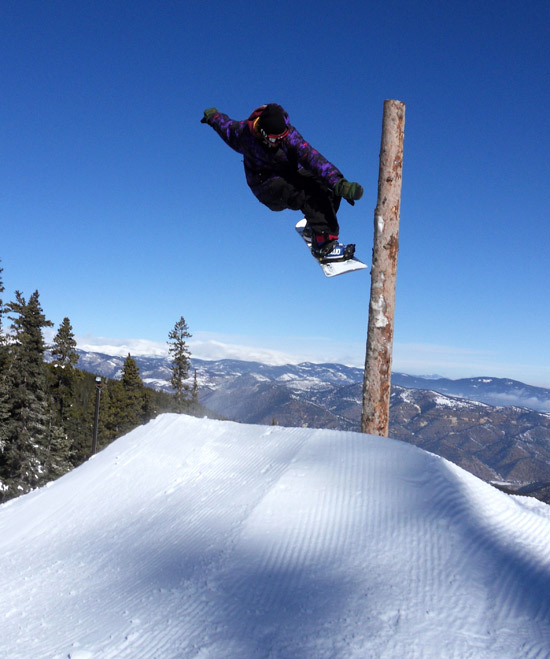 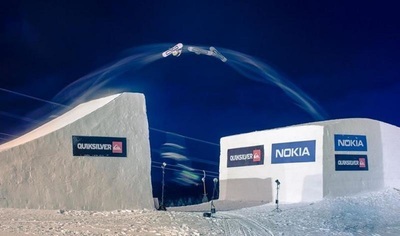 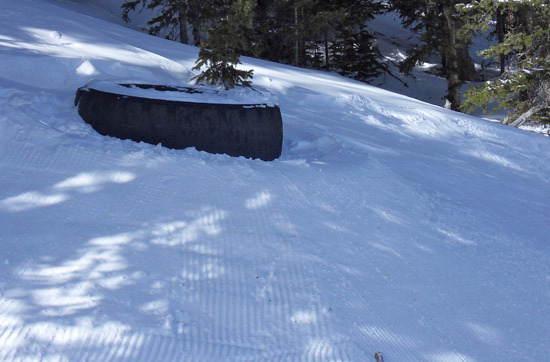 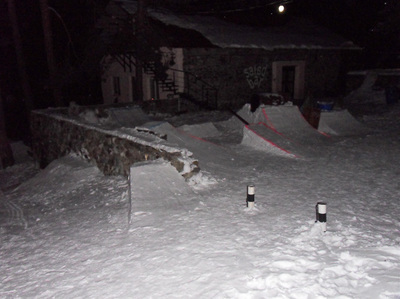 To provide affordable professional services to the average ski resort regarding the planning, building, maintenance, management, and marketing of a safe and fun terrain park. 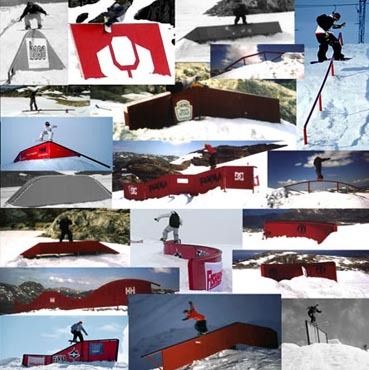 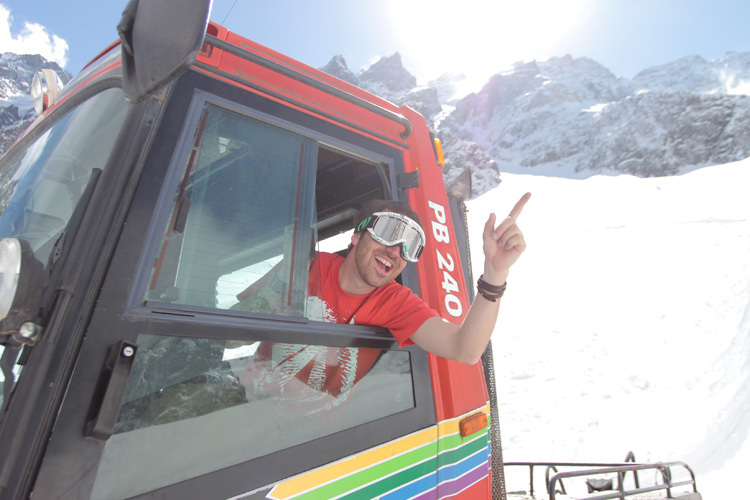 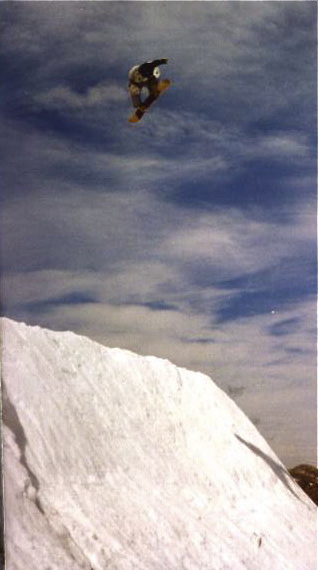 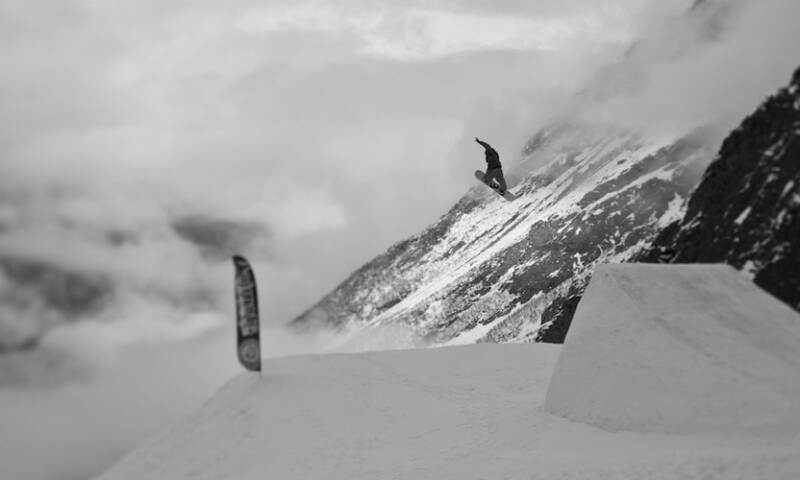 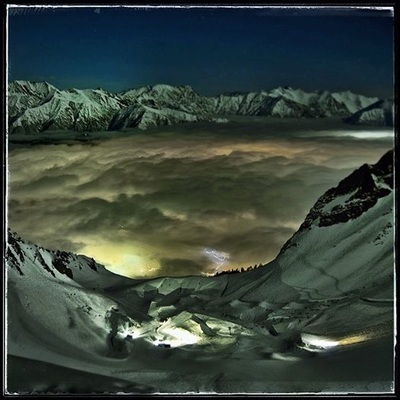 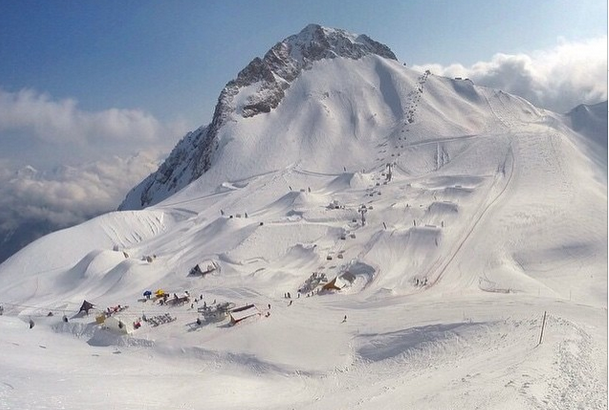 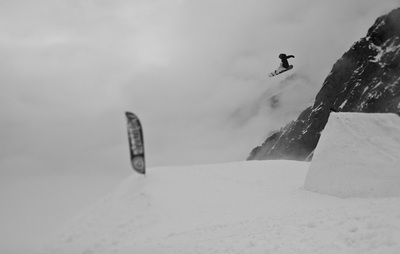 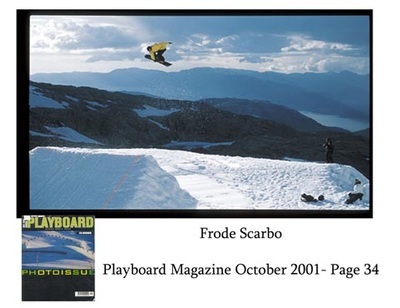 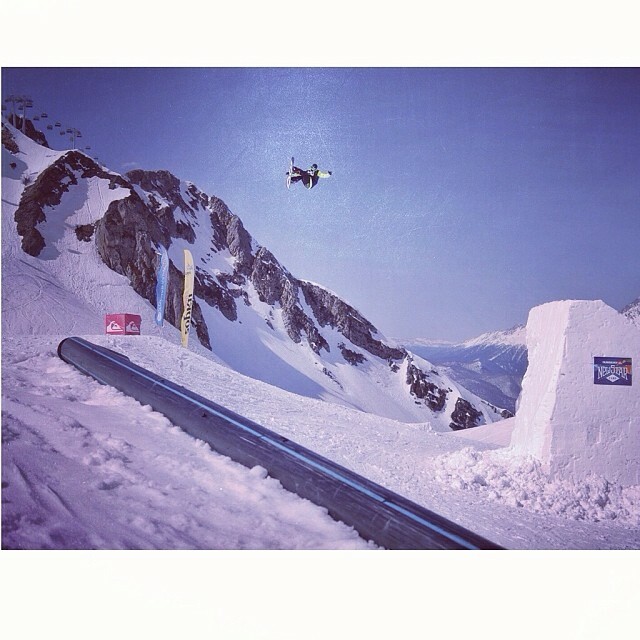 To always put the unique goals of the resort before the goals of my company or goals of the ski/snowboard industry. 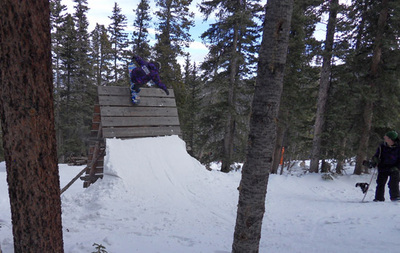 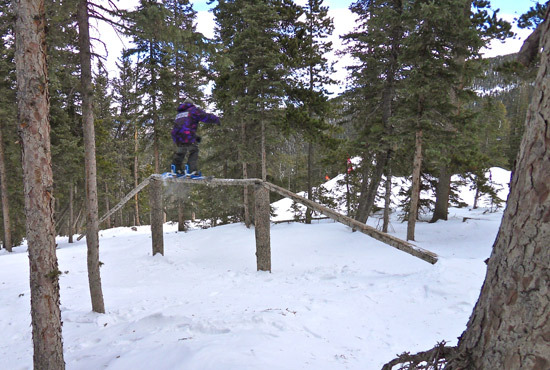 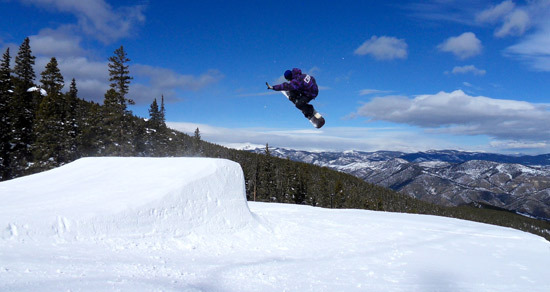 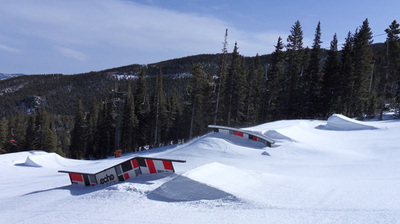 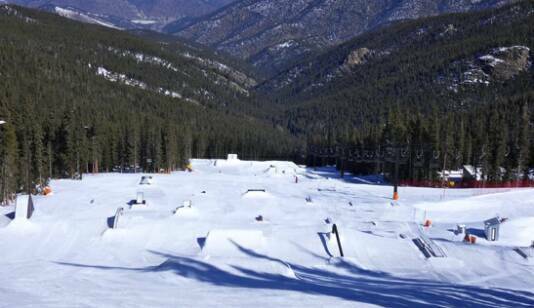 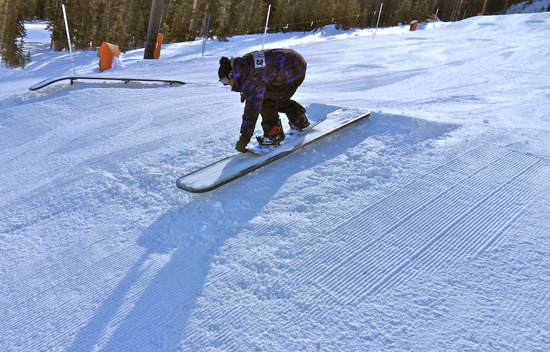 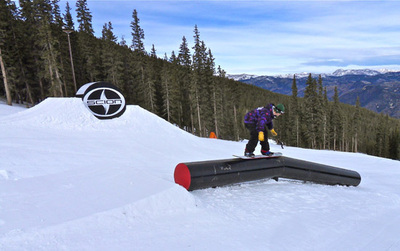 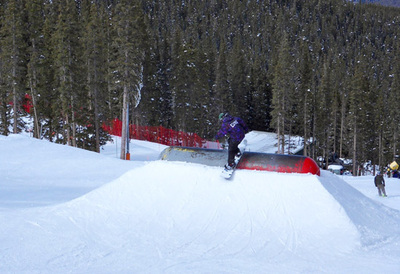 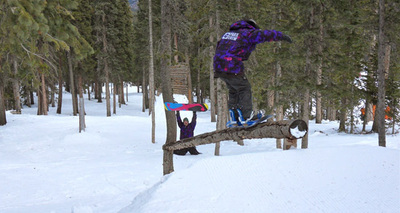 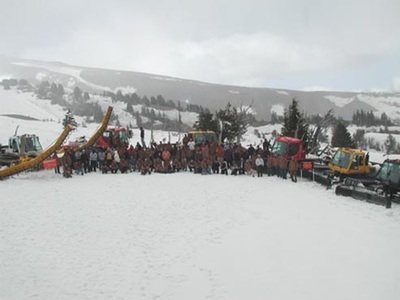 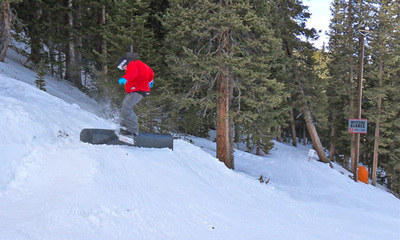 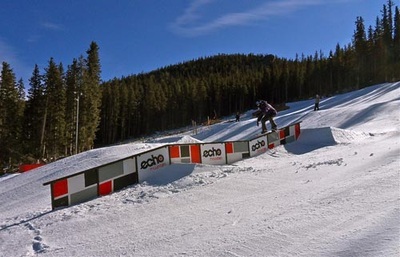 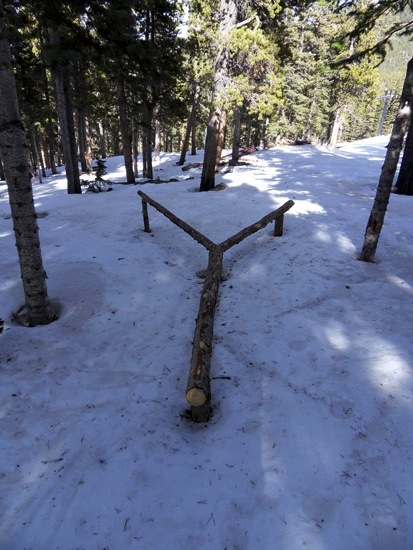 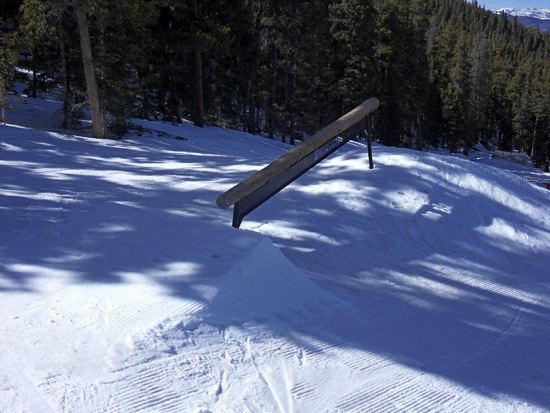 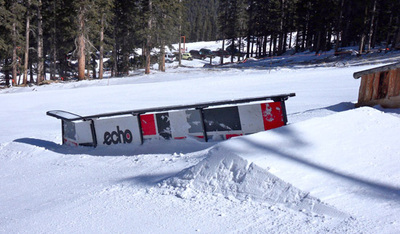 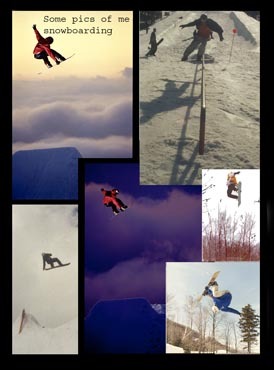 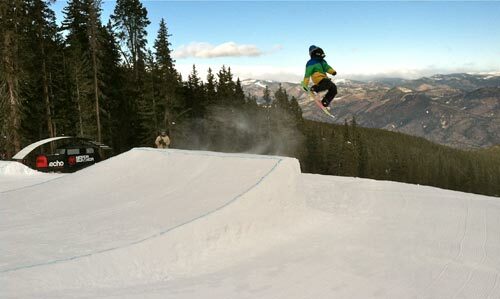 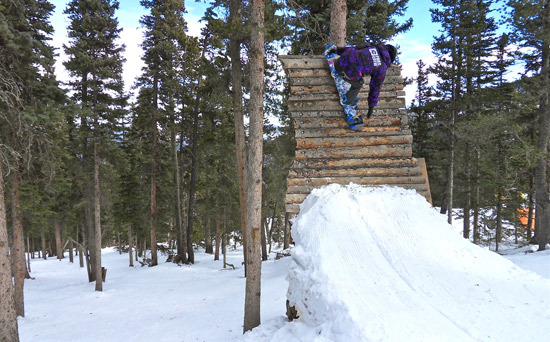 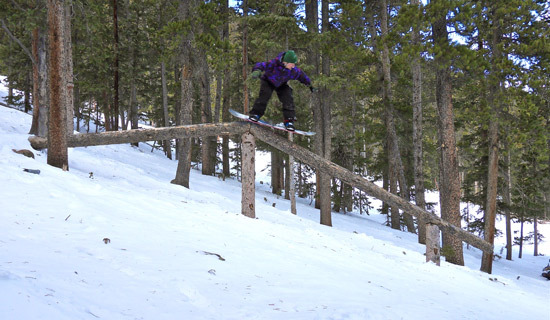 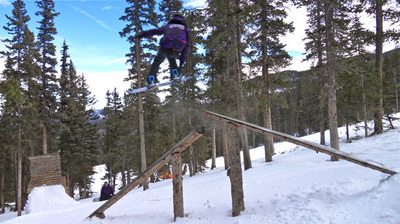 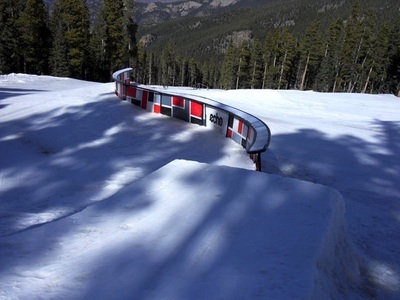 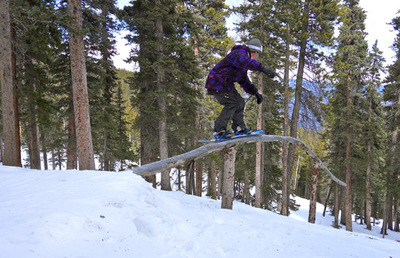 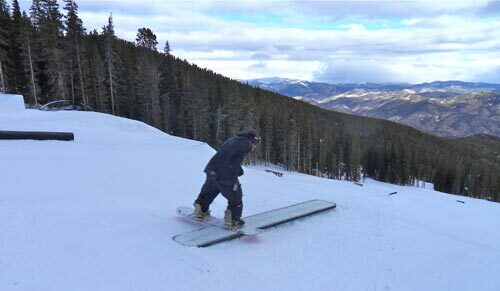 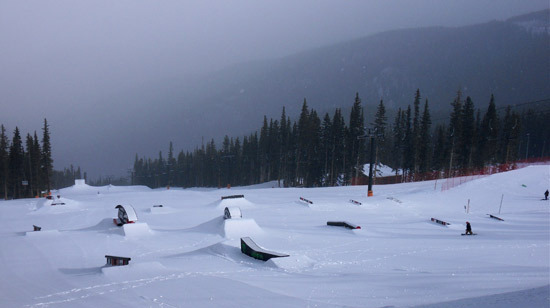 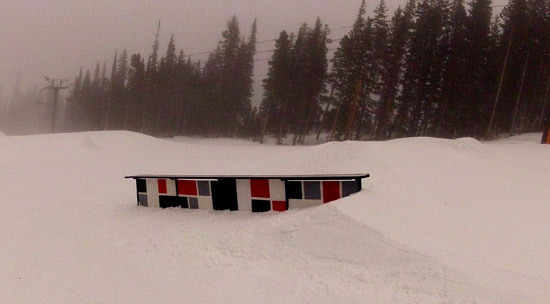 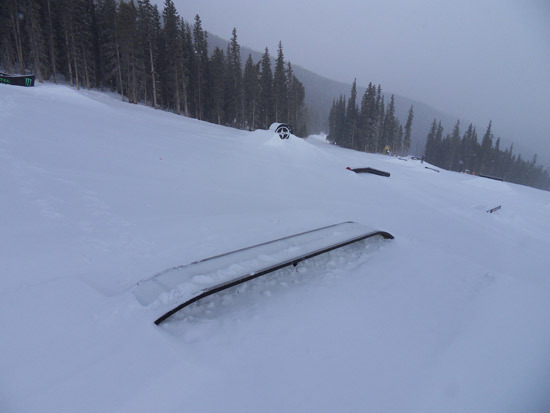 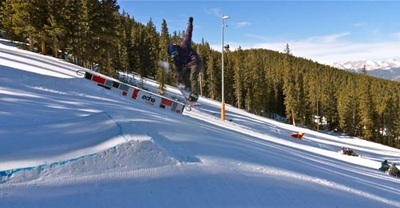 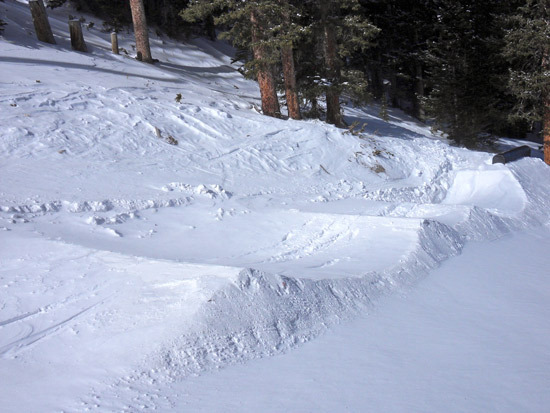 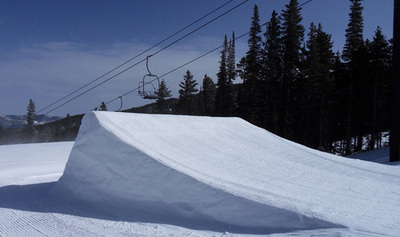 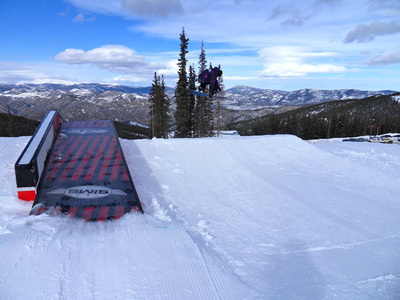 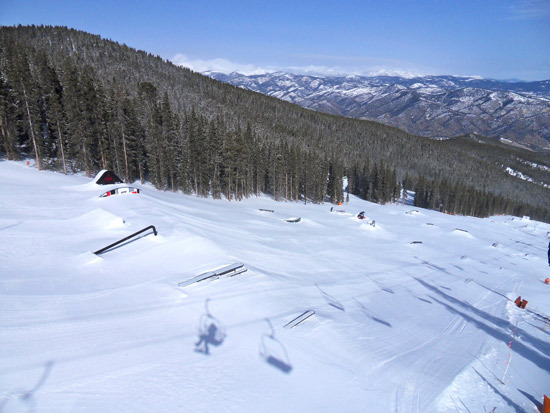 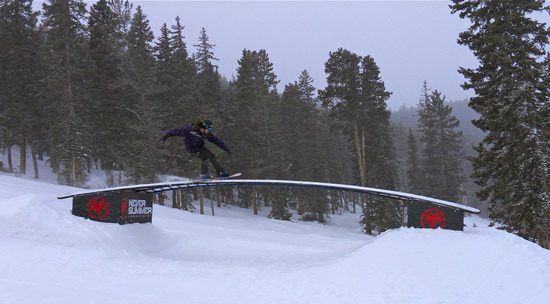 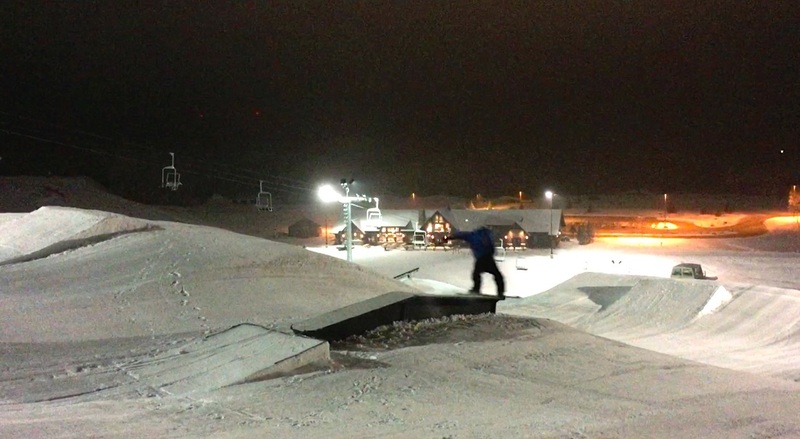 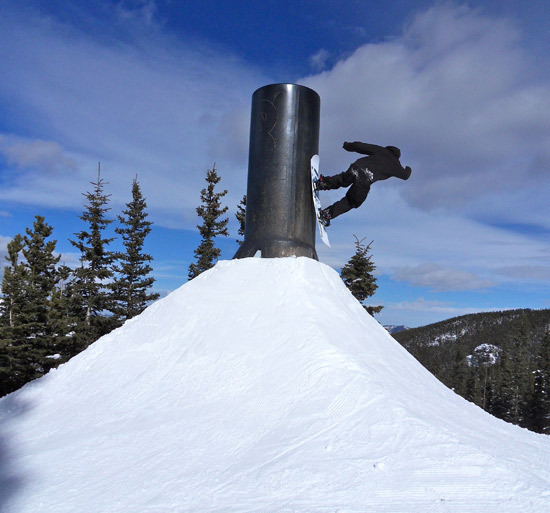 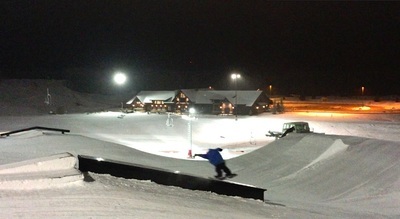 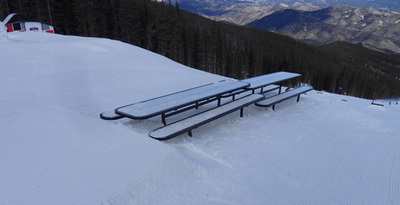 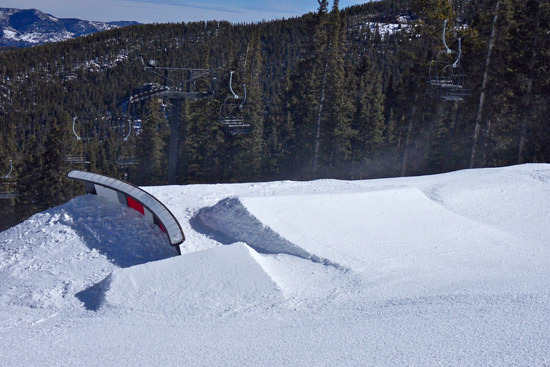 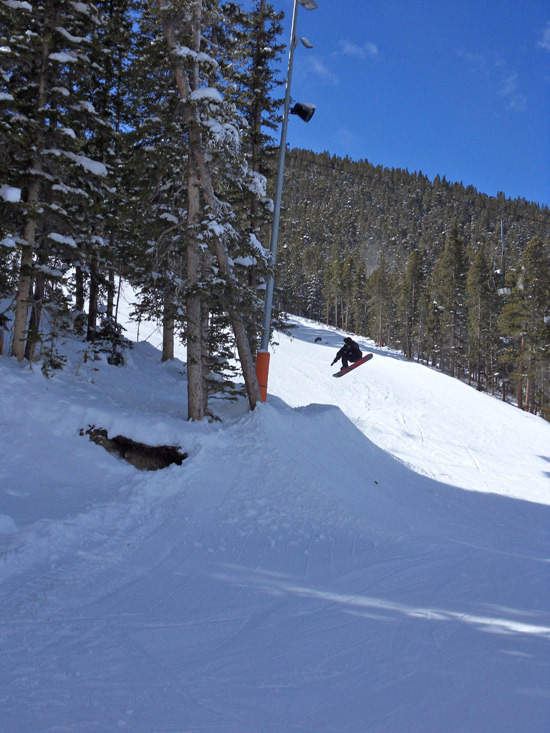 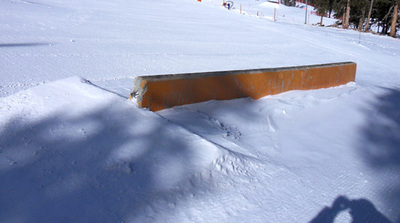 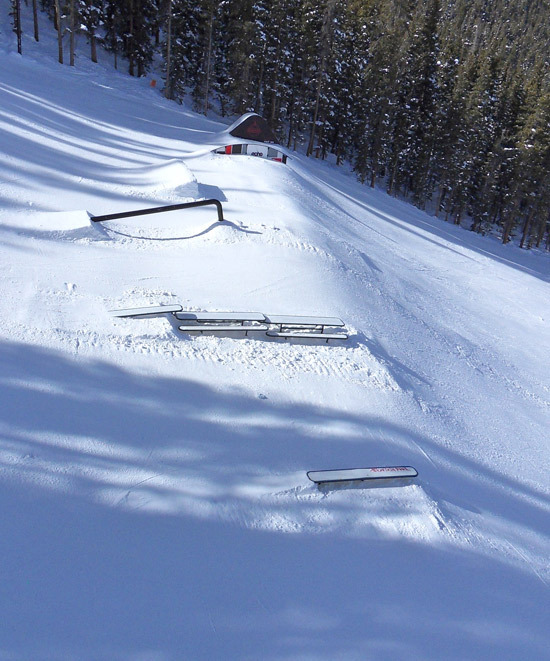 Awarded Colorado Ski Country's 2009 "Terrain Park Master of the Year"